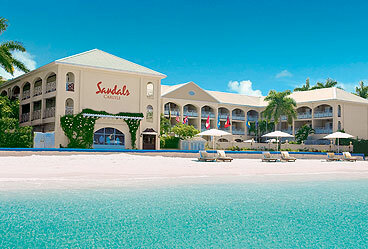 Find fantastic holiday deals to the Caribbean. 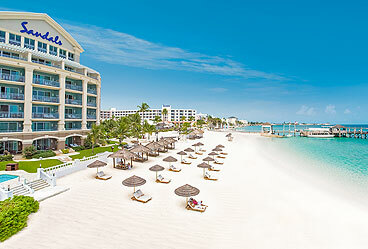 Discover incredible offers on Caribbean holiday packages and grab the best deals today with Instant Breaks. 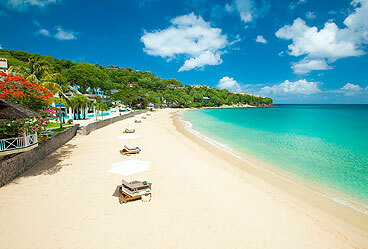 We have some fantastic detinations to choose from in the Caribbean region. Can't find a destination in the list below? Why not give us a call on 020 8281 2205 and speak to one of our travel team TODAY! 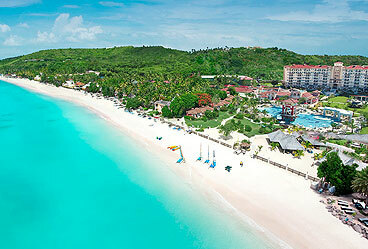 Book your Caribbean holiday with confidence TODAY & SAVE £££'s!